Constipation is one of the more challenging subjects to discuss, but when you are blocked, you should know that you aren’t alone. This is a common health issue that will affect around 80 percent of the population at some point in their lives, based on information from the American Society of Colon and Rectal Surgeons. You may wonder why your digestive system is moving slowly and there can be many factors, such as hypothyroidism, IBS, medications, pregnancy, inactivity, stress, and dehydration. The good news is that in most cases, there is a simple cure for constipation. You will need to drink a lot of water, eat healthy foods that make you poop, and make sure you consume 25 grams fiber every day from a range of sources. This list includes numerous foods that help you poop so you don’t have to push yourself in the future. 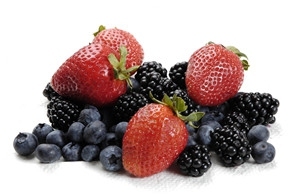 Almost all berries are among the foods that make you poop fast due to their high fiber content. These include raspberries, strawberries, blueberries, and blackberries. Try eating a bunch of berries together within a delicious mix or you can make them into a healthy smoothie to take with you on the go. In addition to helping you go to the bathroom, berries also contain a great deal of antioxidants, meaning that you will feel good and full of energy, helping you stay healthy now and in the future. Out of all the foods that make you poop, prunes are perhaps the most well-known as both the fruit and juice made from it can be effective. In fact, there have even been clinical studies that have shown that prunes should be among the first treatments you attempt to relieve mild or moderate constipation. 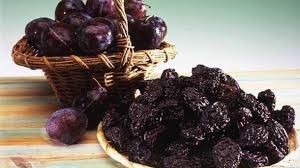 Prunes are dried plums and while fresh plums may have some effect when paired with high-fiber foods due to their nutrients and vitamins, dried plums, or prunes, contain much more fiber, making them one of the best foods that help you poop. Beans are another type of food to help with constipation due to their fiber content, getting your digestive system to move along when it is sluggish. As a bonus, they also contain vitamins and minerals. 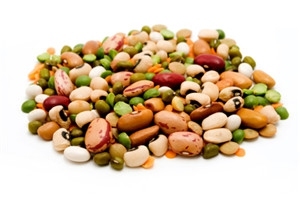 While it is true that beans are a slowly-digested carbohydrate, they improve digestion with their fiber. That means that they are one of the foods that make you poop and can also help you fill up more quickly and stay full longer. Beans are a versatile dish as you can add them to most proteins or eat them as the main ingredient. Although following a varied, healthy diet is ideal, you can eat broccoli almost every day and still remain healthy while preventing constipation. Broccoli also contains incredibly large quantities of vitamin C, with a single cup providing you with more than you need in a day so your immune system stays strong. It’s also rich in fiber. As a cruciferous vegetable, broccoli can also improve heart health and prevent cancer. 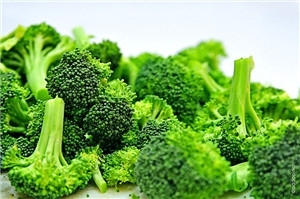 In addition to stimulating your digestive system, broccoli has calcium, potassium, and protein. Yet another of the foods that make you poop because of fiber, nuts and seeds can help you stay regular. Options include cashews, almonds, pumpkin seeds, and sunflower seeds. There are anecdotal theories about nuts and seeds causing constipation, but they actually prevent it provided that you drink enough water. Any high fiber food can lead to constipation without enough hydration or cure it when you drink enough. 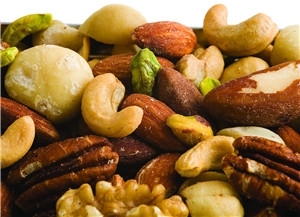 Opting for nuts and seeds is simple as they are portable and versatile, going great on salads and many main dishes. As a bonus, they give you healthy fat to keep you full. 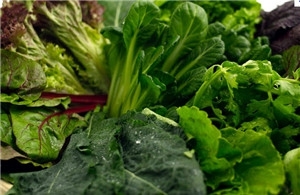 Leafy greens like kale, Swiss chard, and spinach have a wide range of phytonutrients. That means that not only will they provide you with fiber, but they also give you magnesium and other nutrients. They also contain a great deal of water so you don’t have to worry as much about becoming dehydrated. 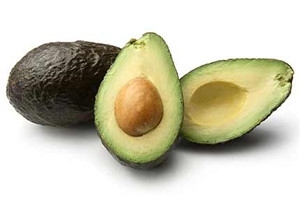 Avocados are one of the foods that make you poop fast because of their magnesium content. This nutrient helps to soothe muscles, including those responsible for keeping your digestive system running smoothly. They can also help those who have unsteady blood sugar. While many yogurts will help you go to the bathroom, not all will do so. 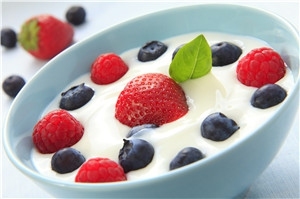 Avoid any commercial yogurts that contain a great deal of sugar as this will worsen constipation. Instead, opt for a plain organic yogurt or make your own plain yogurt as these will contain probiotics which improve your regularity. Flavor your plain yogurt with cinnamon, honey, or berries. 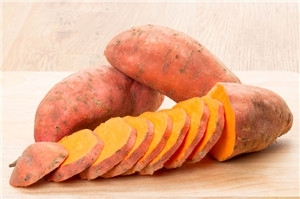 Sweet potatoes are high in fiber, with 4 grams in a single cup. This is about a tenth of the daily recommended value, enough to help your bowels start moving. In addition, sweet potatoes contain beta carotene, a nutrient that the body converts to vitamin A, giving you enough of this vitamin without getting too much. This means that in addition to keeping your digestive system running smoothly, sweet potatoes can improve your overall health. Corn is yet another of the foods that make you poop thanks to their fiber content. 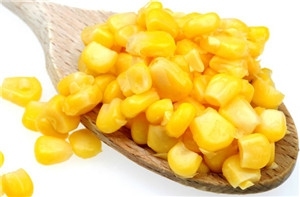 In addition to fiber, corn also has potassium, magnesium, and vitamin C to help with daily body functions. This is important as in many cases, constipation involves the entire body, not just the digestive system. Don’t be afraid to eat corn simply because you have seen it come out in your stools without seeming to be digested. This happens as some kernels aren’t chewed properly and this leaves the hulls intact. When this occurs, the hulls will pass through undigested, but the majority will be chewed and digested, boosting your bowels.